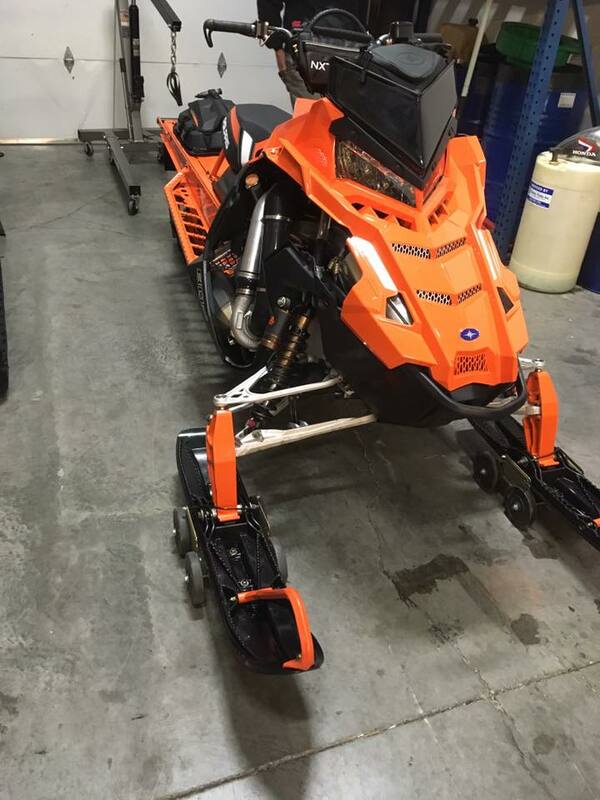 At Moto Aspirations we have the skills to maintain, rebuild and repair your sled. Whether you need a full engine rebuild or some general maintenance, you have come to the right place. Don’t have the time or know how to complete your preseason or summerization tasks for your snowmobile? Leave the work to us so you can focus on what you do and enjoy a high performing reliable snowmobile during your snow adventures.